A business based in Cramlington is planning a national expansion following £500k investment. The funding comes from the Finance for Business North East Accelerator Fund, managed by Northstar Ventures, which has invested £350k alongside an angel investor. 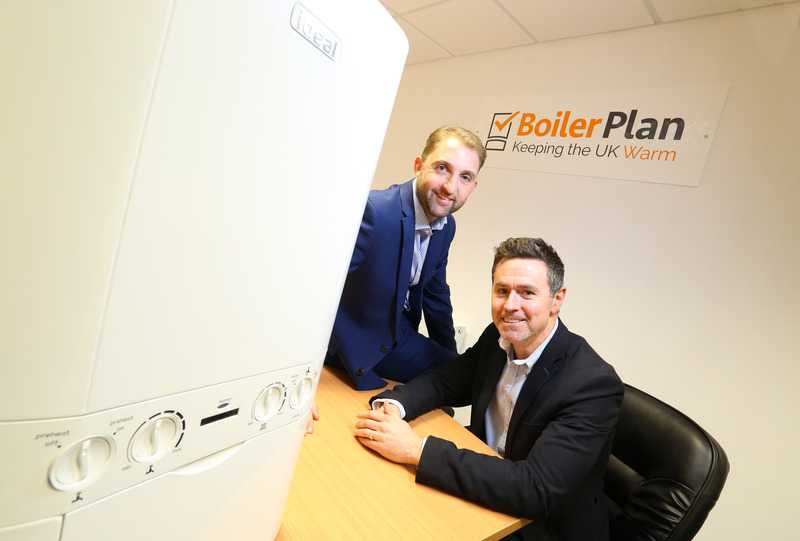 Boilerplan UK supplies home owners with domestic boiler installation using a lean and innovative model. The company, which is already established in 6 regions across the UK, works with locally subcontracted engineers and installation partners while providing in-house after-sales care. This allows it to offer competitive prices without compromising on customer service. The company was set up by Ian Henderson in 2014, after more than 20 years working in a family-run heating and plumbing company. The investment will be used to build out the team, creating 12 new jobs, and to roll out the model nationally on a region by region basis.